Mumbai franchise skipper Rohit Sharma credits Rishabh Pant's match-winning display for Delhi in their fixture. 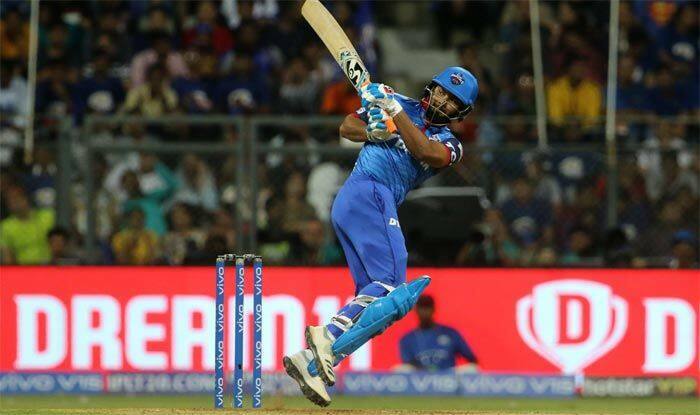 Rishabh Pant displayed his brilliant best to guide the Delhi Capitals to a 37-run win over Mumbai Indians in the 12th edition of cash-rich Indian Premier League (IPL) on Sunday. With his unbeaten knock of 78 off just 27 deliveries, Pant gave solid proof of why he should be on the World Cup-bound plane to England. Pant got those runs in only 27 balls and while the relentless onslaught would do his confidence a world of good, Jasprit Bumrah’s shoulder injury two months before the ICC showpiece left the Indian cricket fraternity on tenterhooks.